See Weed. I painted a seeweed! Let me know what you think. 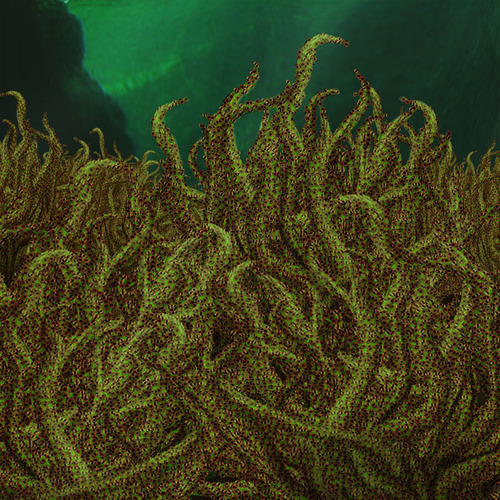 Wallpaper and background images in the The Host club tagged: seeweed ; sea weed; see weed; seeweed the host stephenie meyer image.